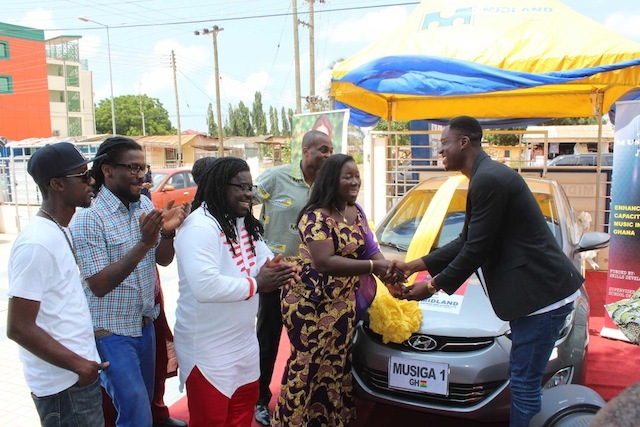 Midland Savings and Loans has presented a brand new Hyundai Elantra to Joey B (of Tonga fame), for winning the New Artist of the Year at this year’s Ghana Music Awards. 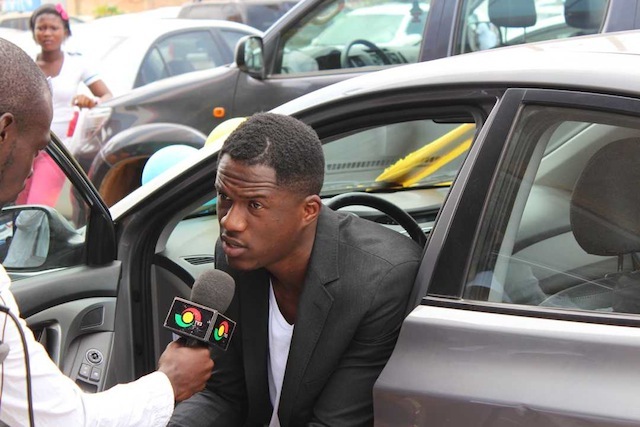 The car was part of Joey B’s prize package for winning New Artist of the Year at the VGMAs, which came off on May 3rd, 2014 at the Accra International Conference Centre. 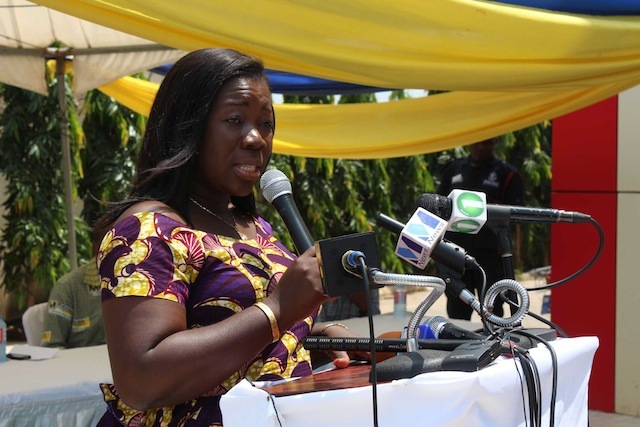 A brief ceremony was held at the forecourt of Midland Head Office at East Legon. Present at the ceremony, among others, were the Minister for Tourism, Culture & Creative Arts, Hon. 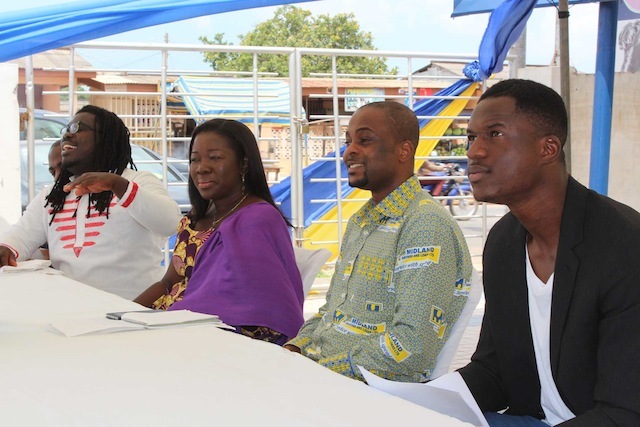 Elizabeth Ofosu-Adjare (Mrs), Musiga President, Obour, Nii Ayite Hammond of Charterhouse, Samini, Tic Tac and MUSIGA Administrator, Daddy Bosco. Joey B was accompanied by members of his Black Avenue Music management and his family – grandmother, mother and sister. 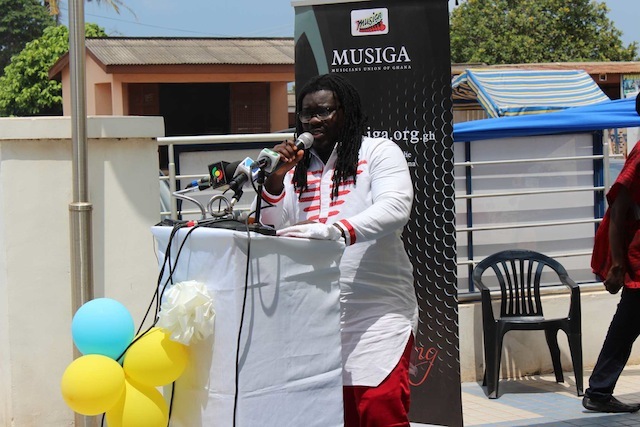 “Sponsoring the car prize is a token of our love for Ghanaian music; and as part of our corporate social responsibility, we are committed to supporting this industry for a long time to come”, said Mr. Adjovu, who celebrates his birthday today. 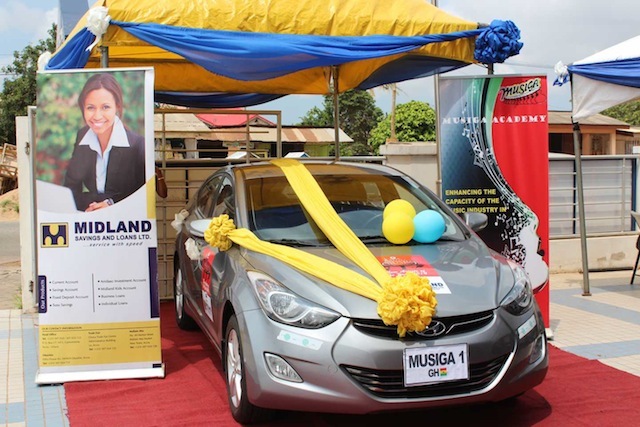 Midland Savings & Loans Ltd have been working with the Musicians Union of Ghana on various projects for the past four years. 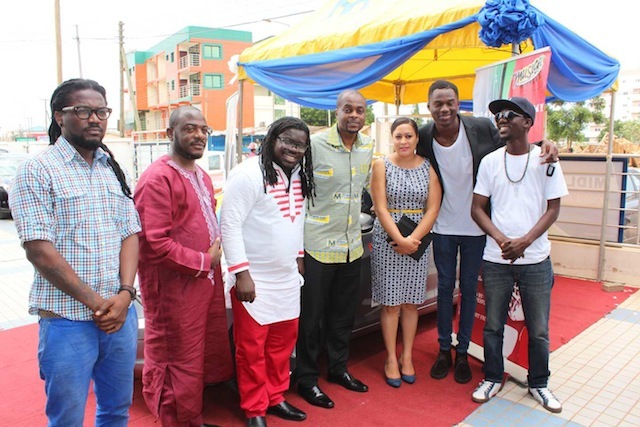 President Obour, who signed the MOU covering the car hand-over said: “The presentation of the car is to encourage young artistes to be more creative and also make the Vodafone Ghana Music Awards much more competitive thereby improving the general standards of our music”. 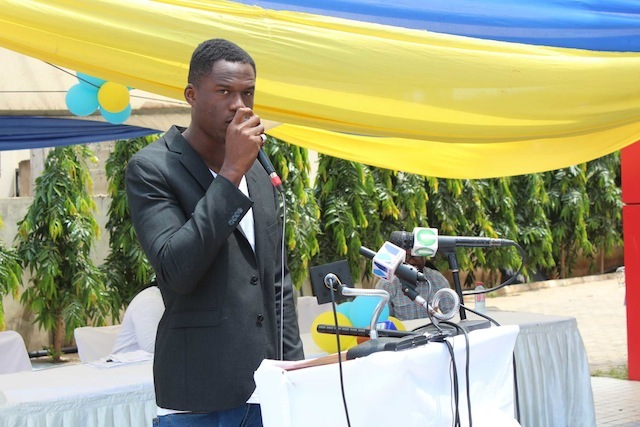 In his acceptance speech, Joey B thanked D-Black for putting him in the spotlight and also thanked MUSIGA for the gesture; specifically mentioning President Obour for steering his career with advices. He jokingly called Samini, a prophet, because Samini had told him not long ago, that he would be driving a very good car soon. He dedicated the car to Castro saying, “I know we will see you again, whenever it will be”. 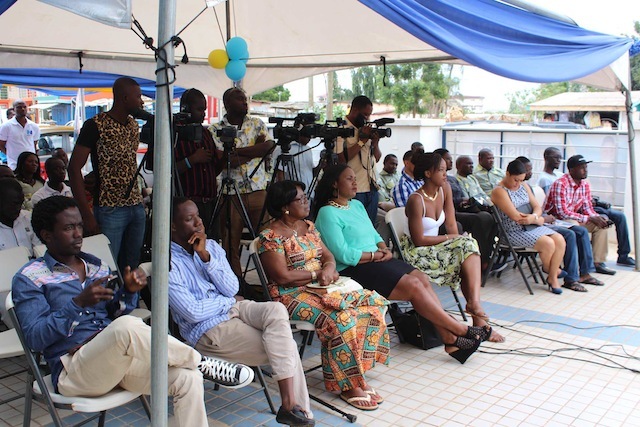 The event was organised for Midland/Musiga/Charterhouse by Showbiz Africa Ltd.